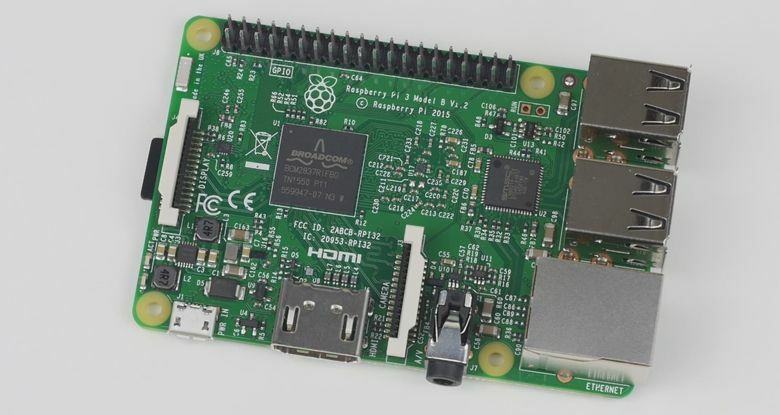 The new Raspberry Pi 3 Model B has the same board layout than the Raspberry Pi 2 Model B, the same amount of system memory (1GB) and the same GPU (the VideoCore 4). 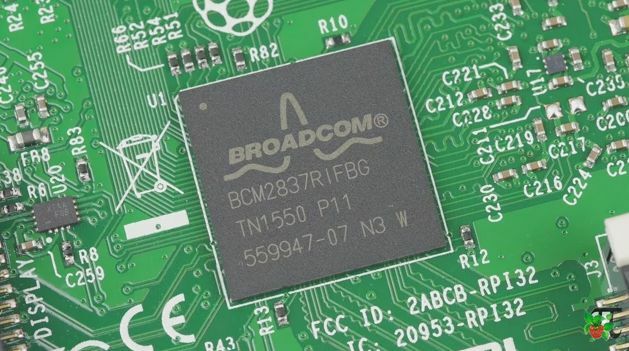 The new BCM2837 SoC (System-on-Chip) includes four ARM Cortex A53 cores, the Wifi and bluetooth controllers, 1GB SDRAM, the USB controller and the GPU. The RPi 3 is roughly 50% faster than the RPi 2. Clearly I prefer the Odroid C2 for same price: better memory speed, memory price, bus, network, GPU, eMMC. But I keep my rpi1 for my MMORPG benchmark. Is there option to connect external antenna ?